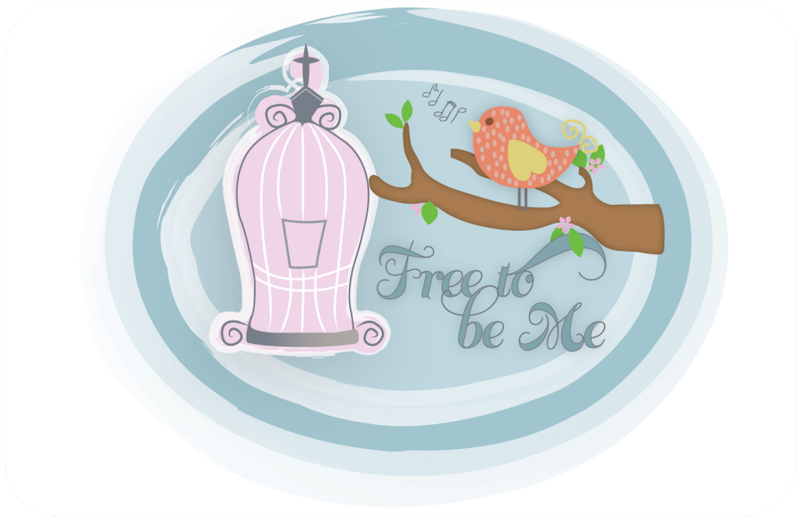 Free to Be Me: Fresh Slate? We hear a lot about how the beginning of a physical new year is a fresh slate full of new opportunities. While there is some truth to that, I think the concept can be a little deceptive, not to mention disappointing. The things I was dealing with on December 31, 2015 didn't mysteriously disappear January 1, 2016. The people with whom my life was intertwined in 2015 didn't all hit a personal reset button so that we could begin our relationships again this year in a healthier, less messy way. Much of my life in 2015 has spilled into 2016 whether I wanted it to or not. I didn't get to take a giant eraser and smudge out all those things that weighed me down in 2015 so that I could start fresh and less encumbered. What I do get to do, though, is have a physical mile marker along the road of my life at which I can pause, contemplate and make a new resolve. I often pray and ask the Lord to give me a word for the year. 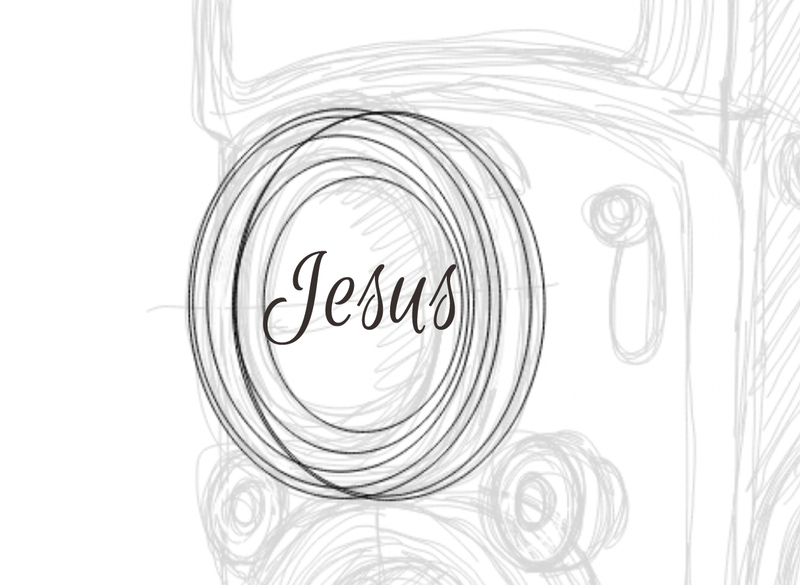 It's not necessarily a Biblical exercise whose origin I can point to anywhere in scripture, but it's rather a personal exercise designed to recalibrate as I move forward into the new year. Some years I know way ahead of time which word the Lord is impressing on me to pursue and others it has felt so forced that I have abandoned it all together. This year, though, I believe the Lord clearly showed me a word because it is the message I kept hearing Him whisper to my heart the last few weeks, before I even really started thinking about the need for a new word. 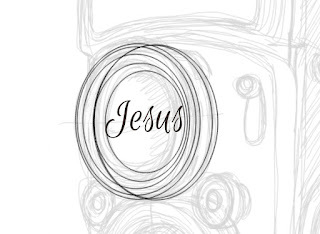 So while my slate may not be clean and shiny, I am choosing to focus on Jesus! I am choosing to eliminate distractions and find my best YES when presented with opportunities. I am choosing to not allow the frenzied requests of others to dictate my decisions. I am choosing to put down the phone and the iPad and engage instead of using them to escape. We are not victims of our circumstances and we always have a choice!!! Colossians 3:2 ~ "Set your mind on the things above, not on the things that are on earth." Hebrews 12:2-3 ~ "Keep your eyes on Jesus, who both began and finished this race we’re in. Study how he did it. Because he never lost sight of where he was headed—that exhilarating finish in and with God—he could put up with anything along the way: Cross, shame, whatever. And now he’s there, in the place of honor, right alongside God. When you find yourselves flagging in your faith, go over that story again, item by item, that long litany of hostility he plowed through."